Debtor Daddy makes light work of one of the most hated tasks in business: chasing up on overdue accounts. 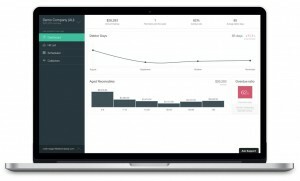 Simply install the Debtor Daddy add-on for Xero, Intuit or MYOB, and it can automatically keep on top of your receivables. For $25/mo billed annually (or $29 for month-to-month), you can save time, increase payments and reduce stress. 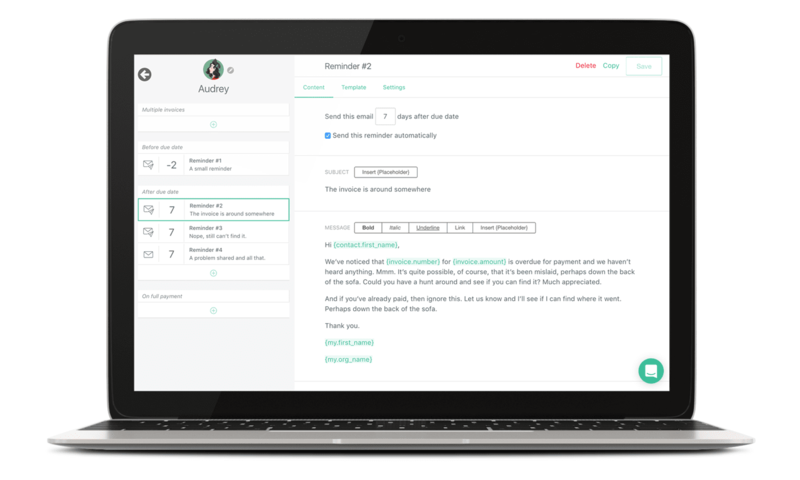 Keep track of what’s due (and overdue) and automatically remind your customers to pay. You can opt for an email notification before the reminders are sent, so you always know what’s happening. In order to keep on top your receivables you need to keep track of what’s paid and what’s not. 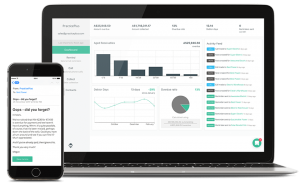 Debtor Daddy automatically syncs with your accounting software daily to keep everything up to date. Just make sure you reconcile your bank accounts and you’re good to go! 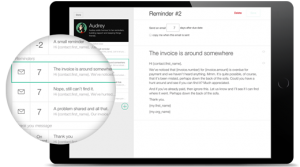 Change around the wording, choose which invoice details to display, change how many you send and when you send them. From here set each reminder to go out automatically, or require manual approval before they send. You have the control. Each customer is different, let Debtor Daddy help you treat them appropriately. Choose and assign a collector of your customers. Each collector gives you the opportunity to develop a reminder sequence; you can adjust the tone and frequency of your emails to best suit each type of customer. Total visibility, total control. 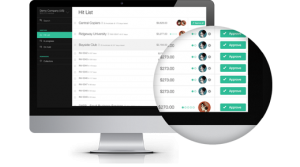 Debtor Daddy are all about making things easy – the Hit List gives you an overview of your receivables and allows you to take instant action without leaving the page. You can see what’s due, assign a collector, send a reminder and see how many reminders have been sent.